HPBG (High Performance Balance) family includes Analytical Balances that reach the highest measuring performance. They are equipped with a highly integrated weighing cell whose benefits are high stability against temperature changes and time, quick response thanks to reduced mass and overall reduction of total number of components. HPBG balances have -as standard- automatic internal calibration that allows always precise measurements, practically independent from environment temperature changes. 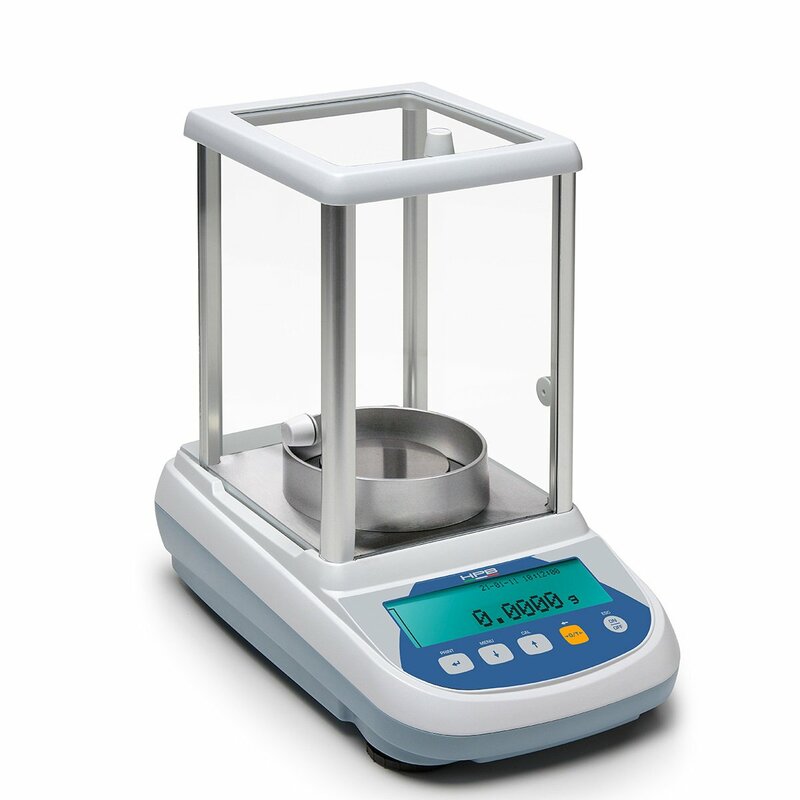 Analytical Balances of HPBG series come with capacities (Max) 410g, 510g and 610g. All models are equipped with a large graphic display for easy reading and user friendly operations with many functions, a glass draft windshield that protects a large volume inner measuring chamber and RS232 output interface. 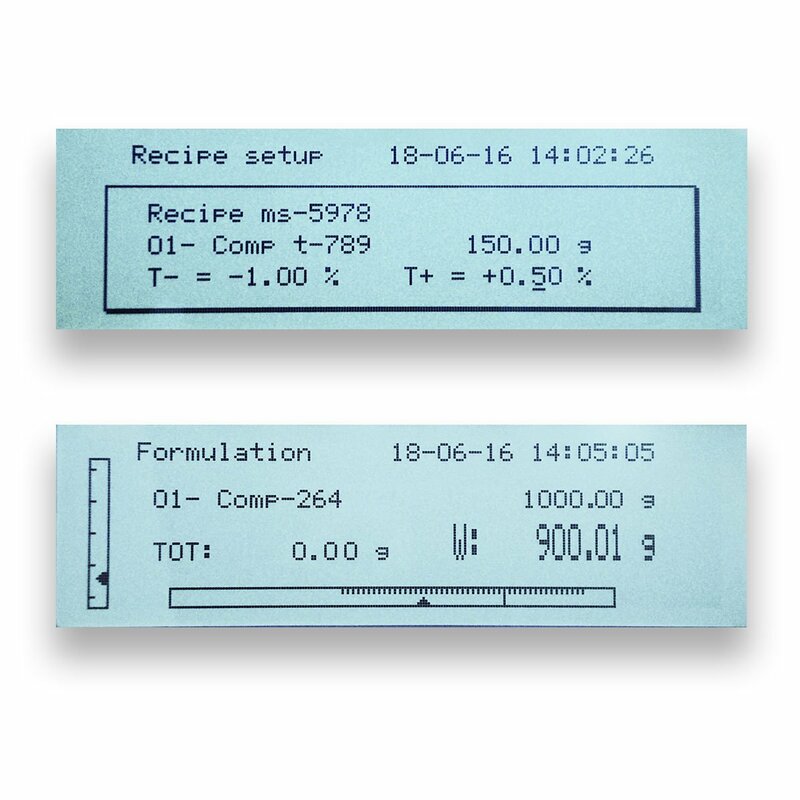 HPBG balances have an extensive recipe database, GLP and many embedded advanced features that make them perfect for use in laboratory, research departments, compounds formulation and quality control applications.